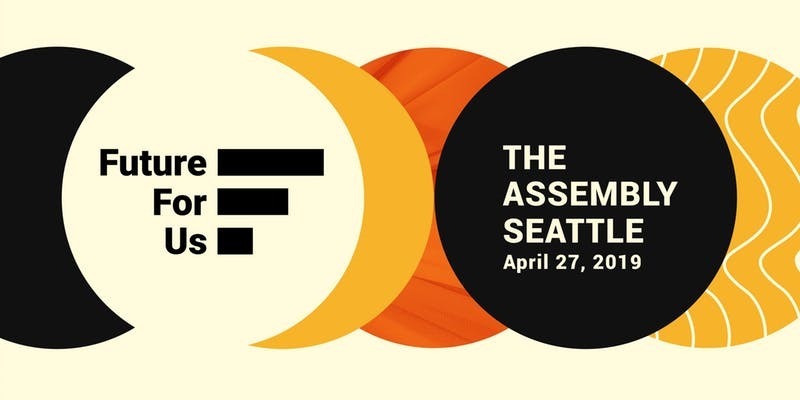 The Future for Us Assembly on April 27th is a day long conference full day of power-packed panels, fireside chats and workshops, for womxn of color with big dreams, and bold ideas that are ready to take flight. Leave the day with actionable skills that will equip you in your career to ascend to leadership, and a community to help you meet your goals. We know that across all sectors, 21st century workplace falls short in meeting the aspirations of womxn of color. Together we can to open more doors and make room at the table for womxn of color, and accelerate the evolution of workplaces where womxn thrive. *Note: This conference specifically geared for womxn of color professionals. Connect with leaders, create community and engage with incredible allies. Future for Us is a platform dedicated to advancing womxn of color at work through community, culture and career development. We envision a future of work where womxn of color lead at the highest levels of corporate, government, and social sector organizations. We do this through a mix of monthly events, large-scale conferences for both womxn of color professionals and allies, and research.